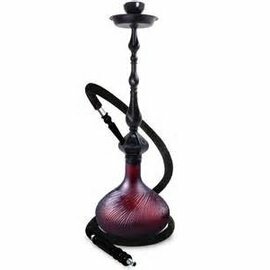 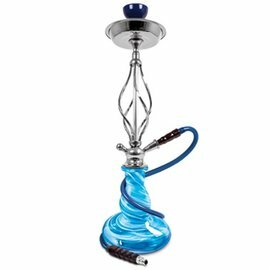 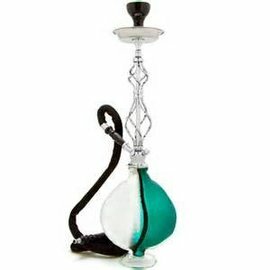 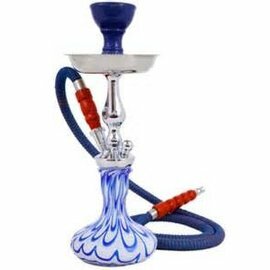 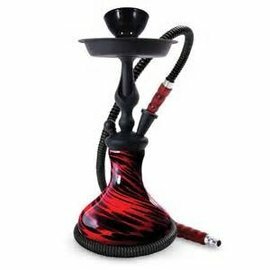 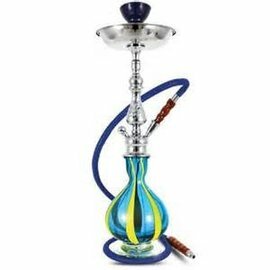 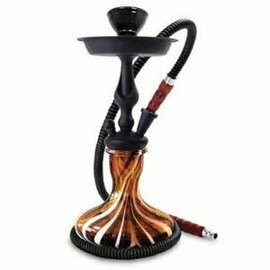 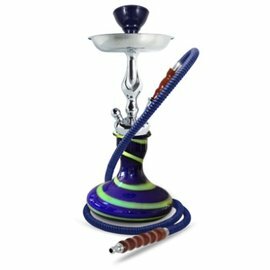 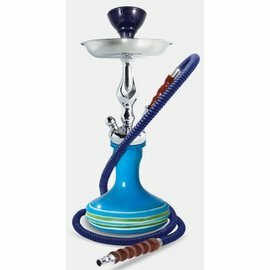 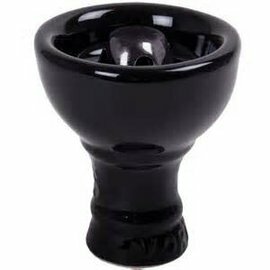 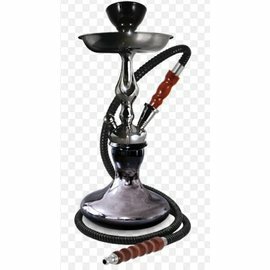 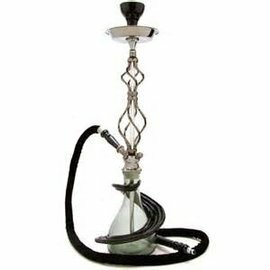 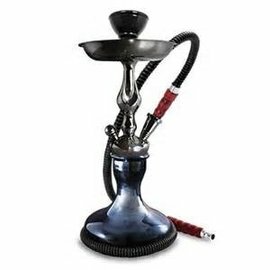 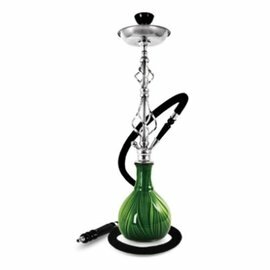 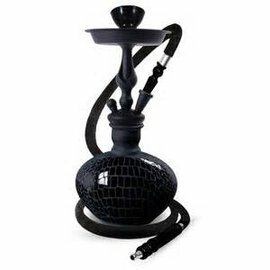 Purple Haze carries a wide assortment of hookah's, with many color options available. 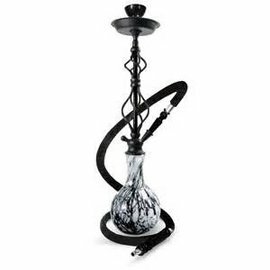 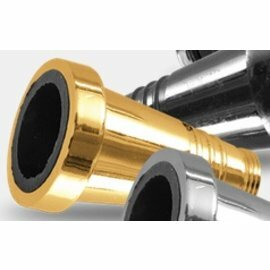 There are single, double and triple hose options available, as well as different glass design options such as etched, frosted flames, and many more. 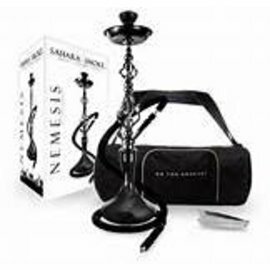 Several hookah styles also come with their own carrying case to make moving and storing them easy! 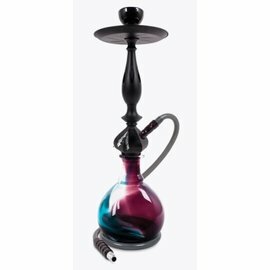 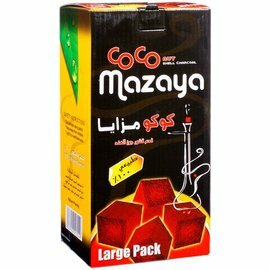 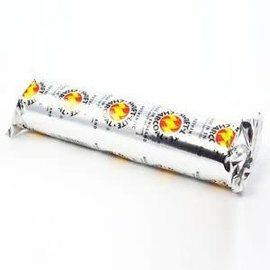 Purple Haze also offers many flavors of shisha (hookah tobacco), as well as coals and accessories. Click on any of the category links below for more information!